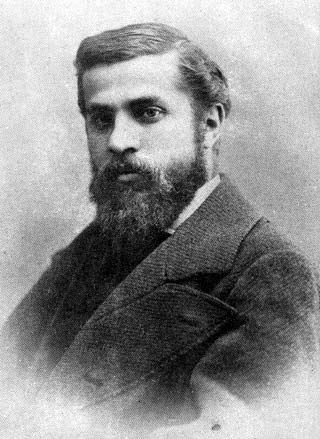 Antoni Gaudí i Cornet(Riudoms or Reus 25 June 1852 – Barcelona, 10 June 1926) was a Spanish Catalan architect and the best-known representative of Catalan Modernism. Gaudí's works are marked by a highly individual style and the vast majority of them are situated in the Catalan capital of Barcelona, including his magnum opus, the Sagrada Família. Much of Gaudí's work was marked by the four passions of his life: architecture, nature, religion and his love for Catalonia. 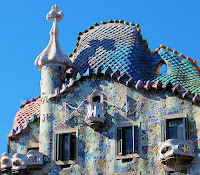 Gaudí meticulously studied every detail of his creations, integrating into his architecture a series of crafts, in which he himself was skilled, such as ceramics, stained glass, wrought ironwork forging and carpentry. He also introduced new techniques in the treatment of the materials, such as his famous trencadís, made of waste ceramic pieces. 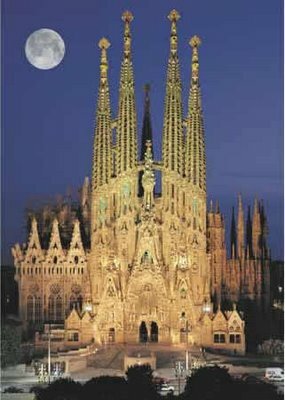 After a few years under the influence of neo-Gothic art, and certain oriental tendencies, Gaudí became part of the Catalan Modernista movement which was then at its peak, towards the end of the 19th century and the beginning of the 20th. 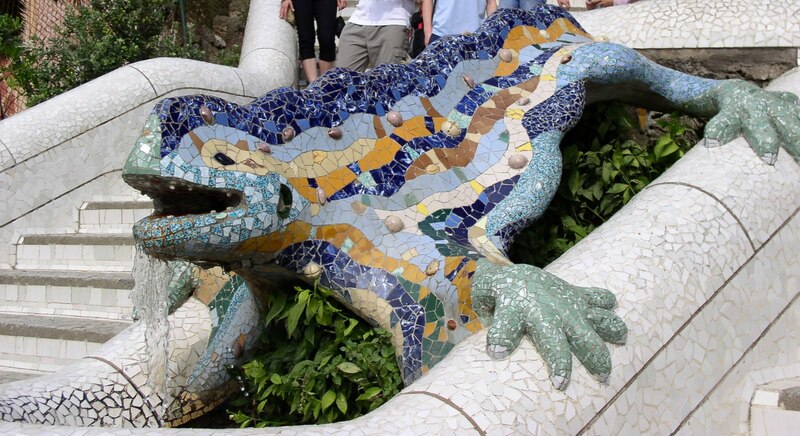 Gaudí's work, however, transcended mainstream Modernisme, culminating in an organic style that was inspired by nature without losing the influence of the experiences gained earlier in his career. 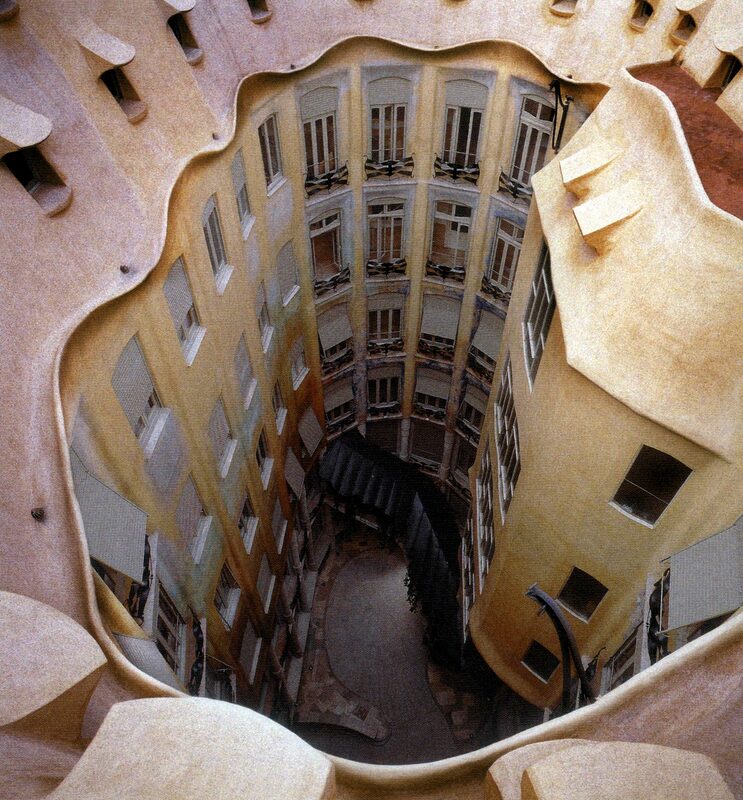 Rarely did Gaudí draw detailed plans of his works and instead preferred to create them as three-dimensional scale models, moulding all details as he was conceiving them in his mind. Gaudí’s work has widespread international appeal, and there are innumerable studies devoted to his way of understanding architecture. Today he is admired by both professionals and the general public: his masterpiece, the Sagrada Família, is one of the most visited monuments in Spain. Between 1984 and 2005 seven of his works were declared World Heritage Sites by UNESCO. He awakened to his Roman Catholic faith during his life and many religious symbols can be seen in his works, a fact which has led to his being nicknamed "God's Architect" and calls for him to be beatified.